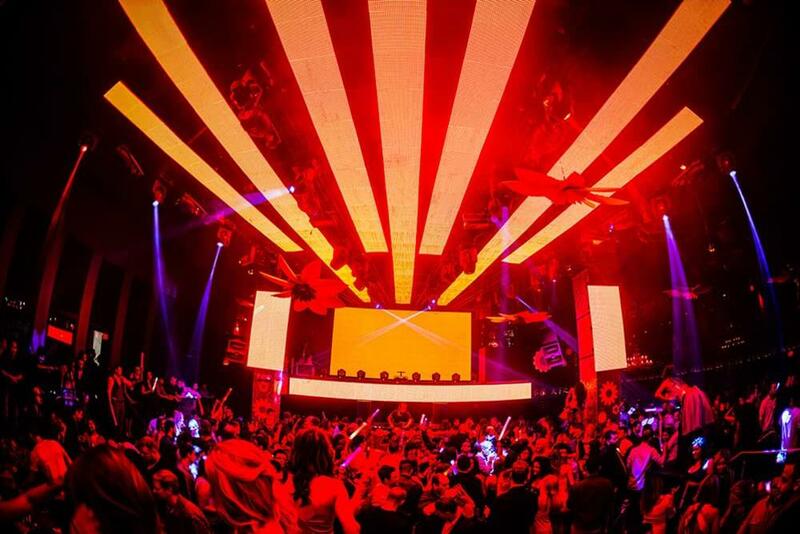 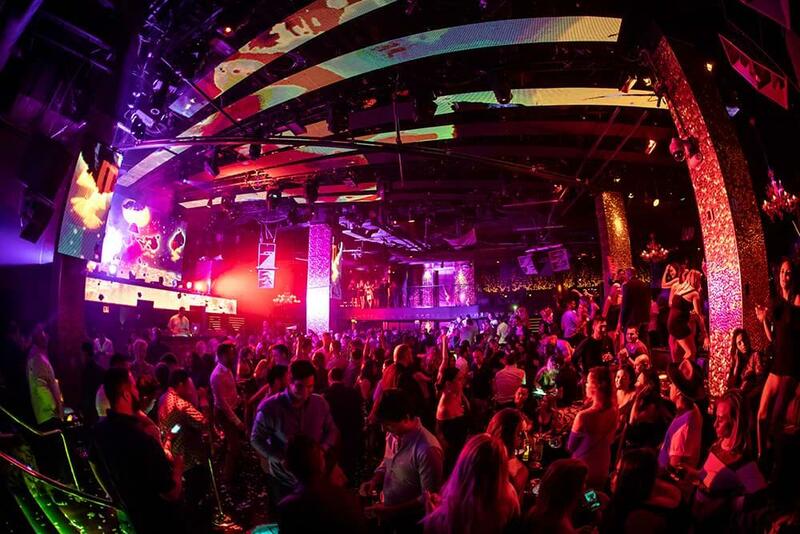 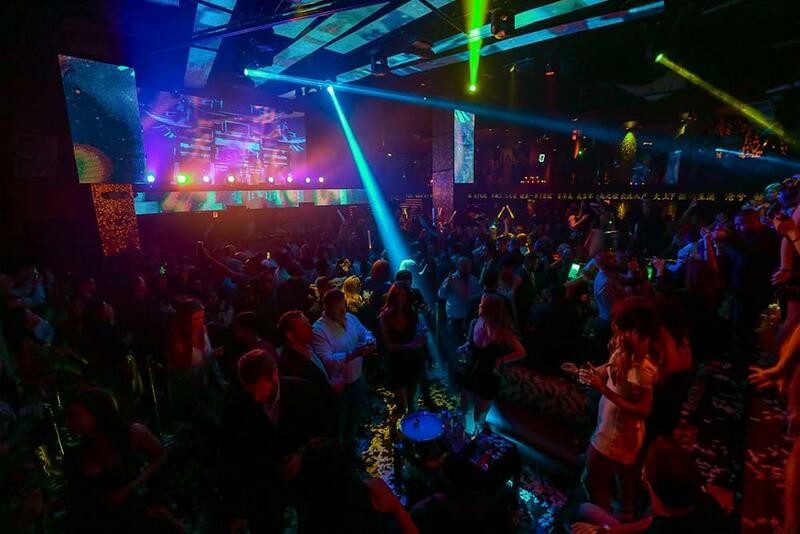 At TAO Nightclub in The Venetian you might find yourself partying next to a celebrity on any given night. 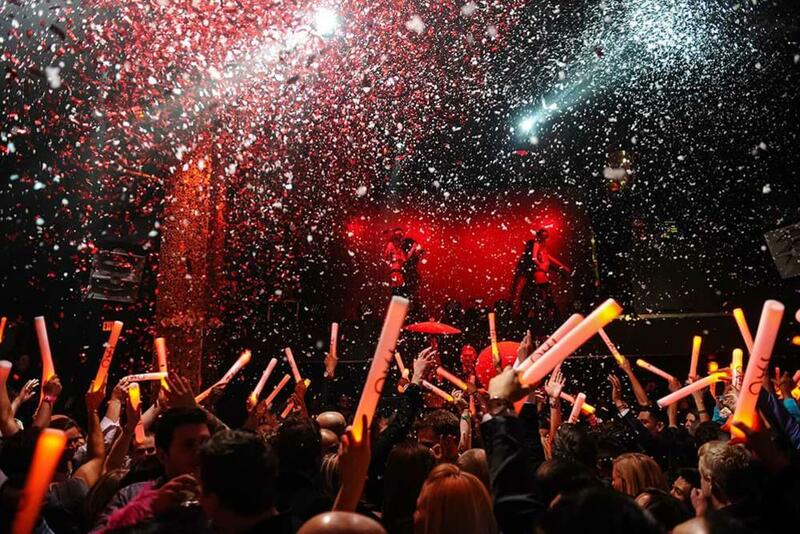 For more than a decade, the club has been a favorite of the most notable names in entertainment, music and sports. 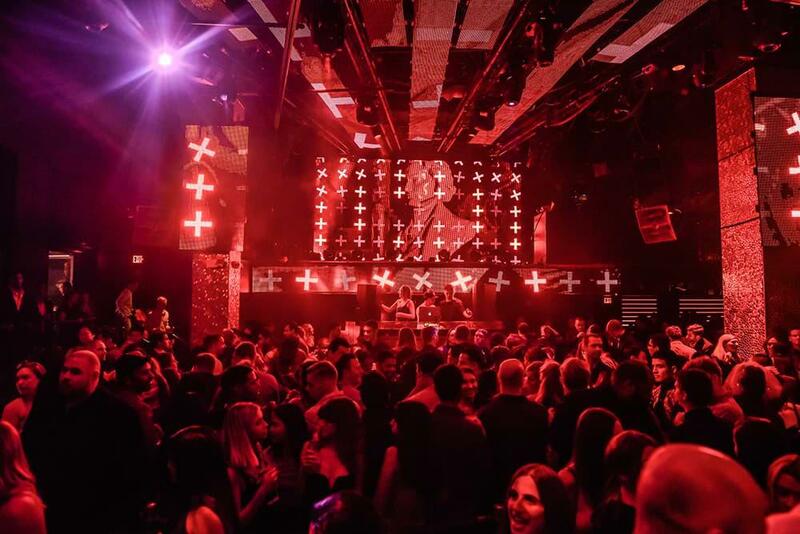 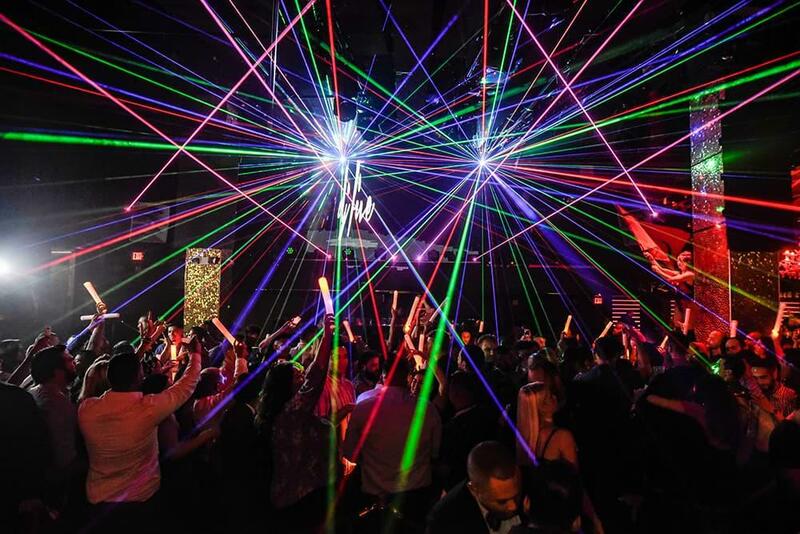 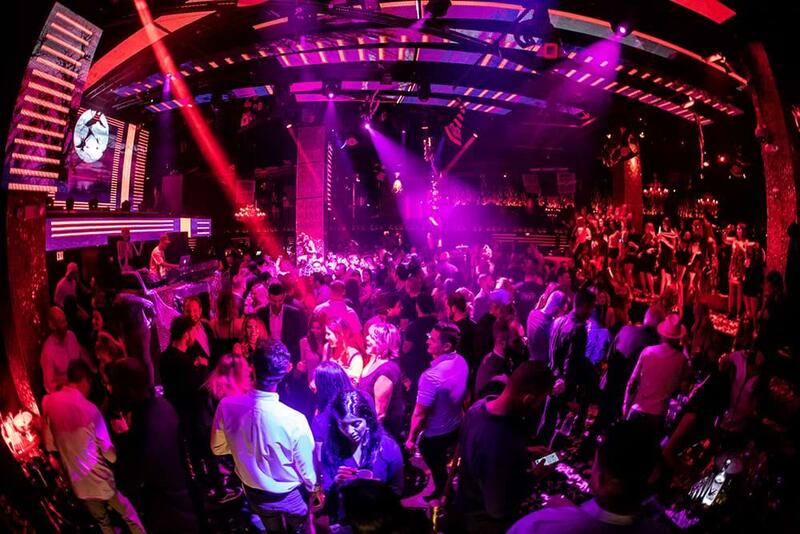 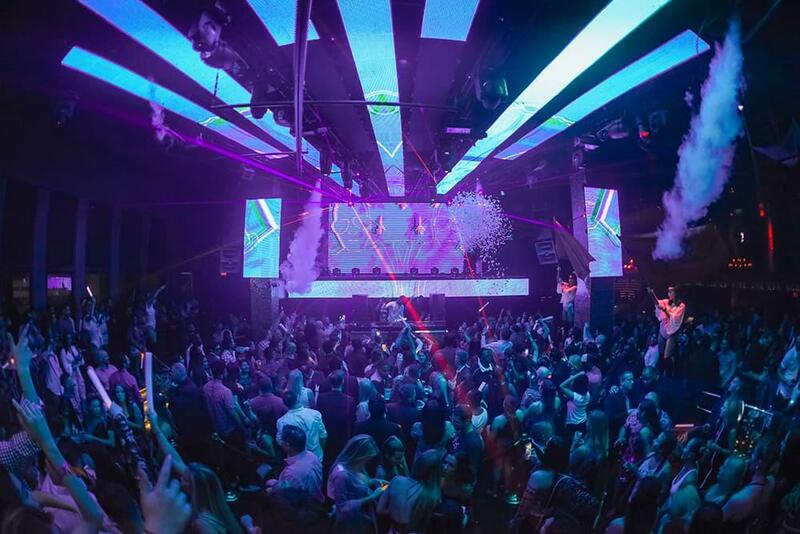 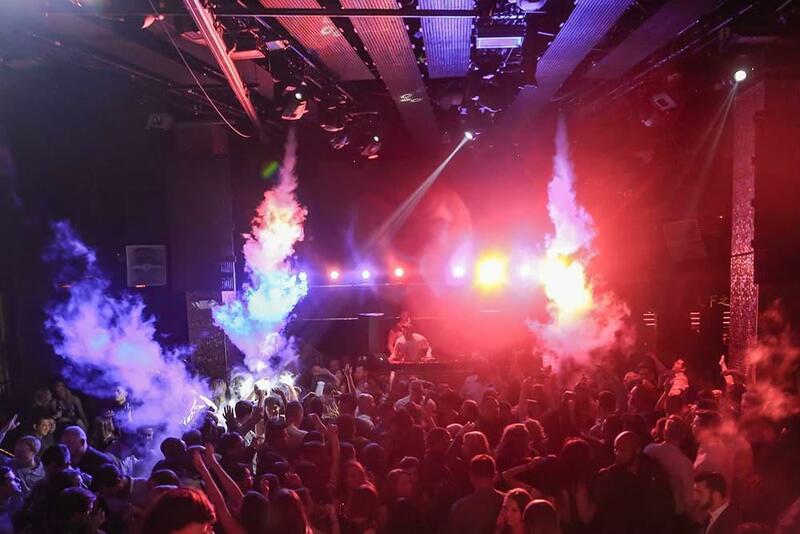 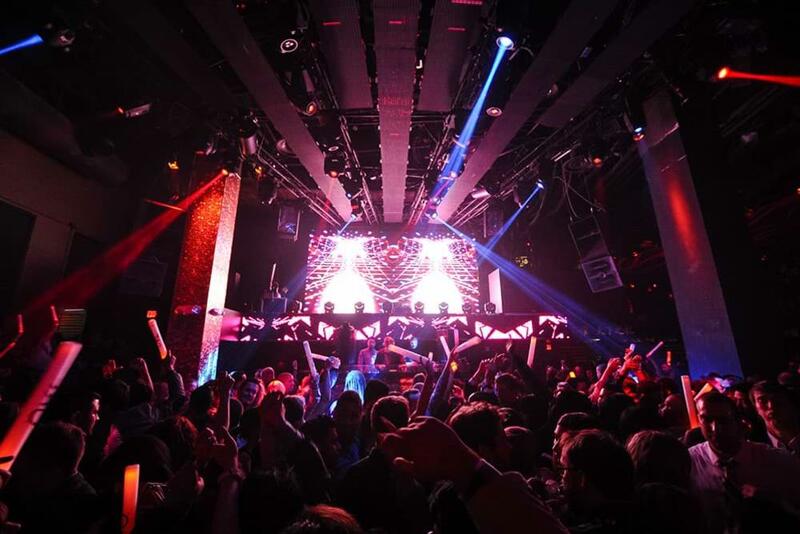 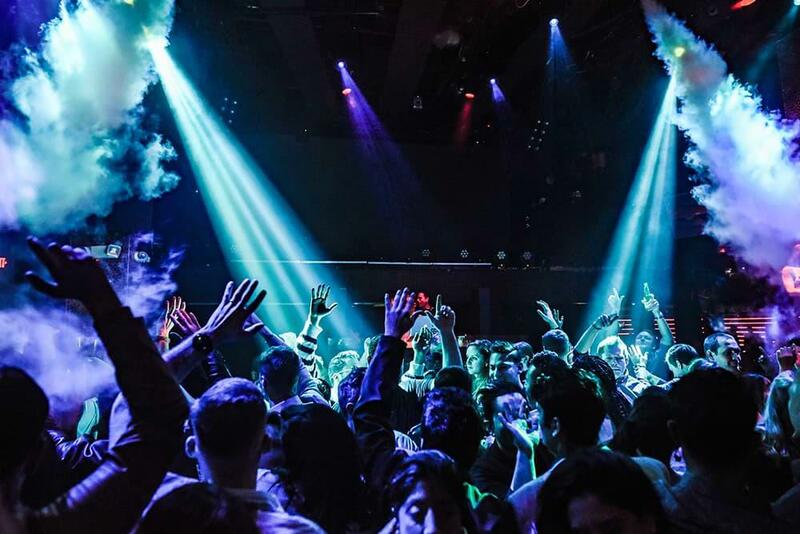 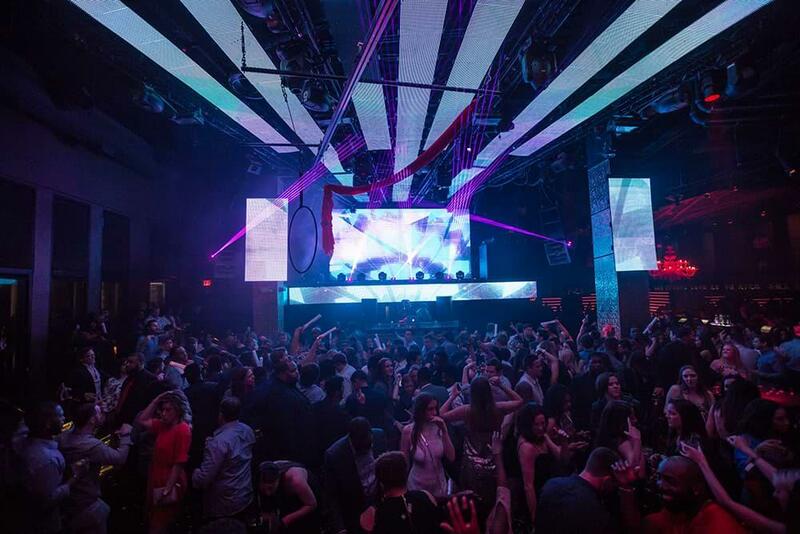 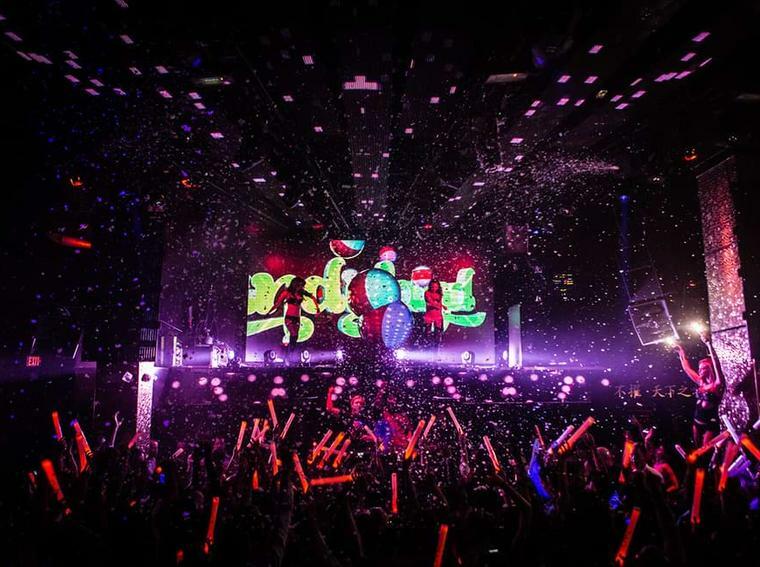 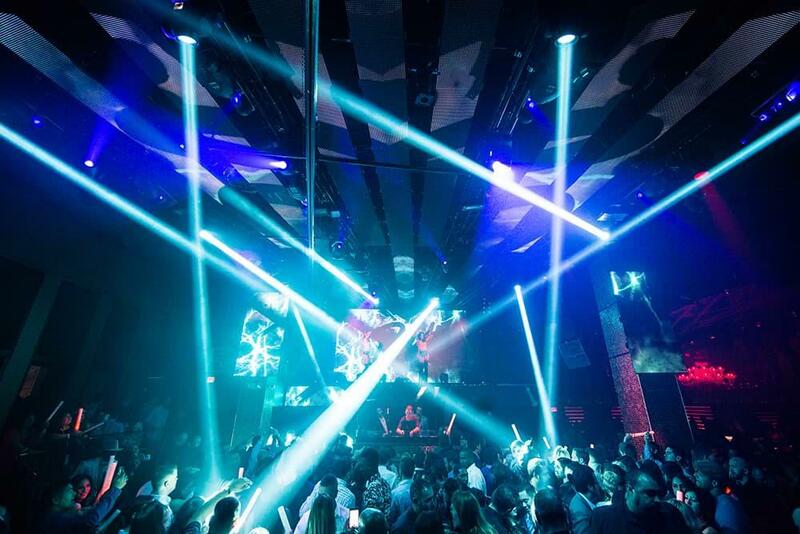 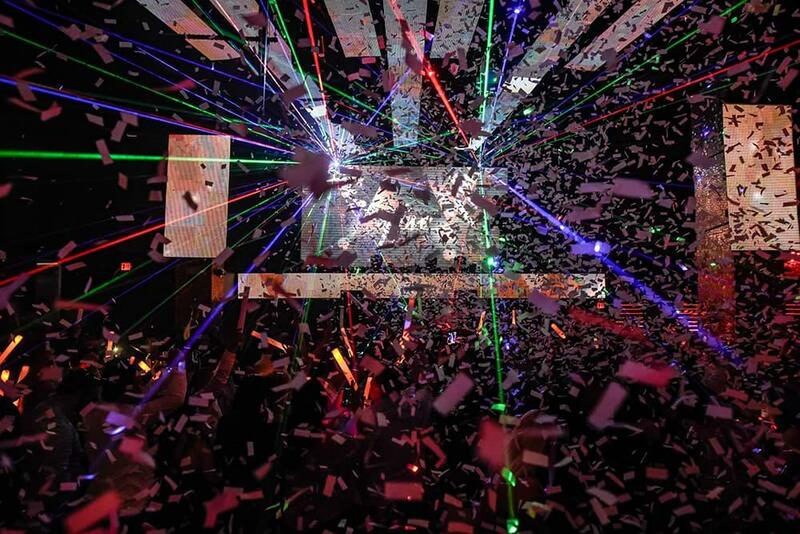 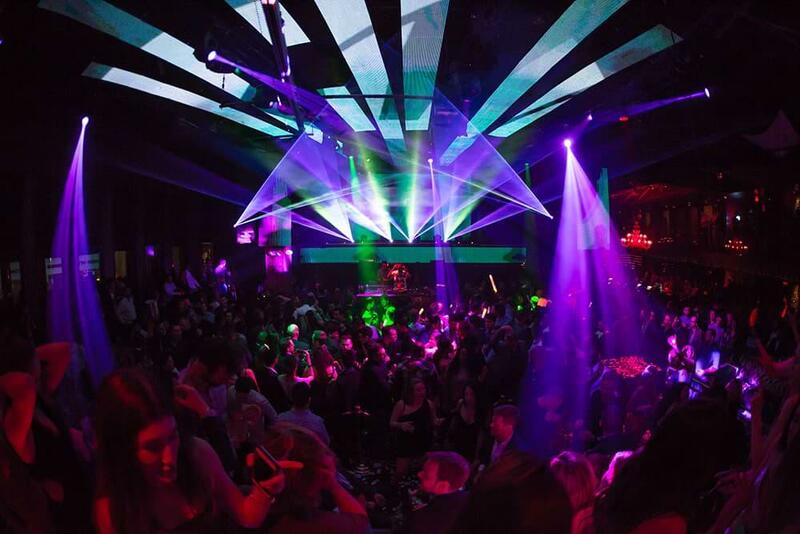 Take in the sounds of the DJ from a VIP table on the dance floor, enjoy bottle service in one of eight private skyboxes overlooking the main room or step out to the 40-foot terrace for views of the Las Vegas Strip. 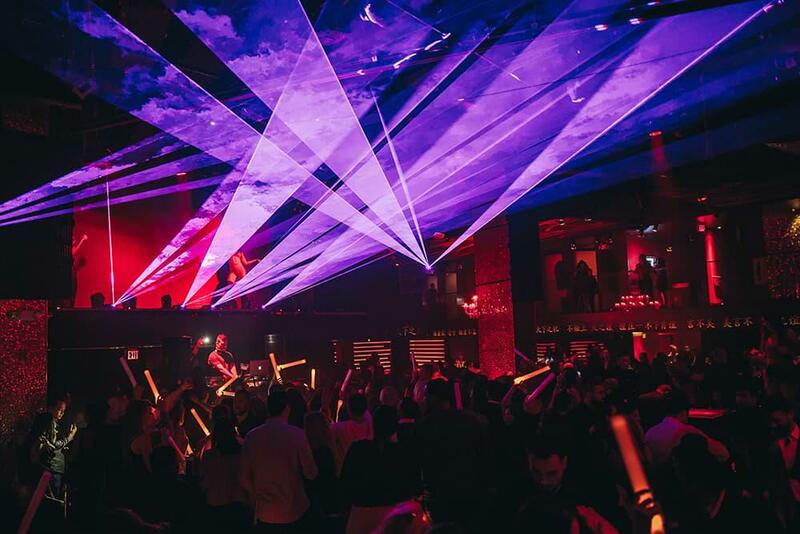 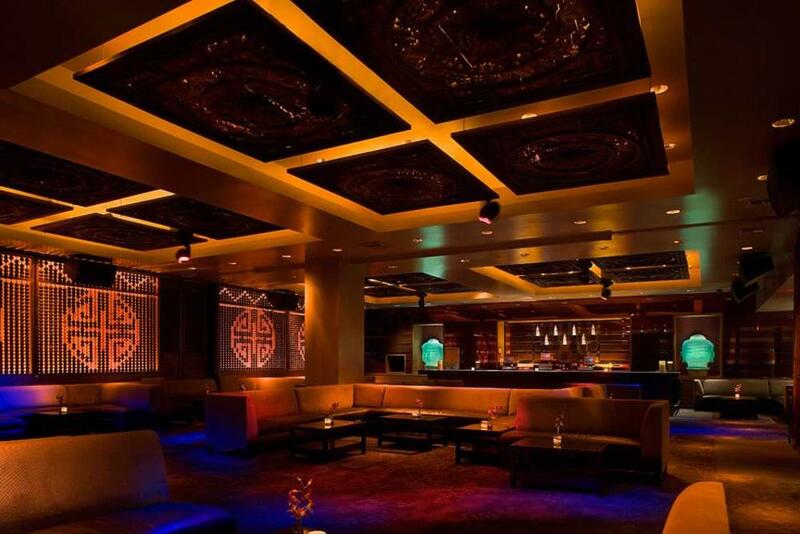 State-of-the-art sound and lighting systems create an all-encompassing experience matched only by TAO’s unparalleled hospitality.